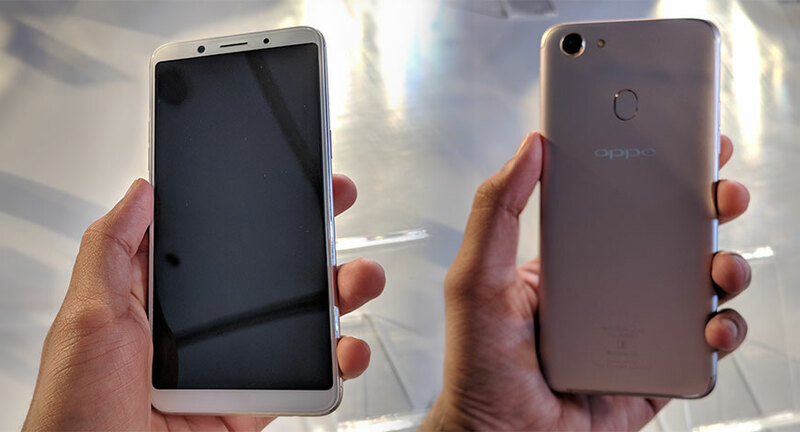 Chinese smartphone company Oppo on Thursday (2 November) launched its selfie-focused smartphone Oppo F5 in India. Oppo F5 is available for pre-bookings till 8 November, it will go on sale from November 9 onwards through Flipkart and offline retailers across India. This Oppo smartphone comes in two RAM+storage variants of 4GB+32GB and 6GB+64GB. The 4GB RAM variant is available in gold and black colours and comes at a price of Rs 19,990, the 6GB RAM variant is available in red and black colours at a price of Rs 24,990. The 6GB RAM variant will go on sale from next month. As of now, only the 4GB variant of Oppo F5 will go on sale. Oppo F5 runs on ColorOS 3.2 which is based on Android 7.1 Nougat. It is powered by a 2.5GHz octa-core MediaTek MT 6763T processor coupled with 4GB/6GB RAM. The smartphone comes in two RAM+storage variants of 4GB+32GB and 6GB+64GB, the storage in both variants is expandable up to 256GB through a dedicated microSD card slot. Oppo F5 features a 6-inch FHD+ (2160x1080) full-screen display with 18:9 aspect ratio, 2.5D curved glass and Corning Gorilla Glass for protection. There is a rear mounted fingerprint sensor on the device which unlocks it. 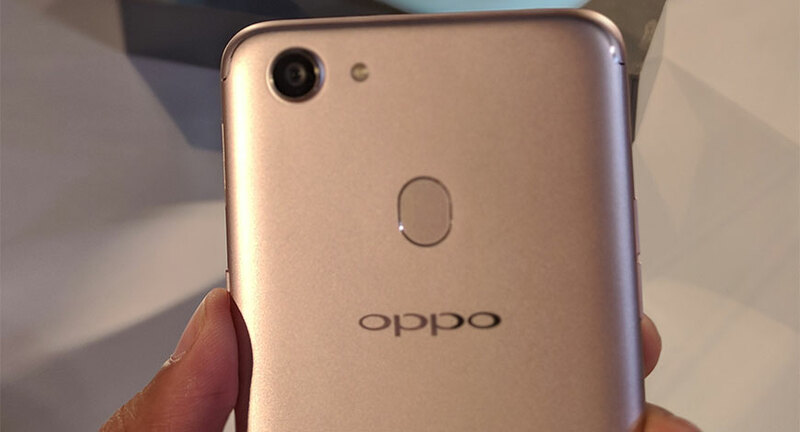 Oppo has also introduced facial recognition in this device just like Apple’s Face ID with which you can unlock the device. 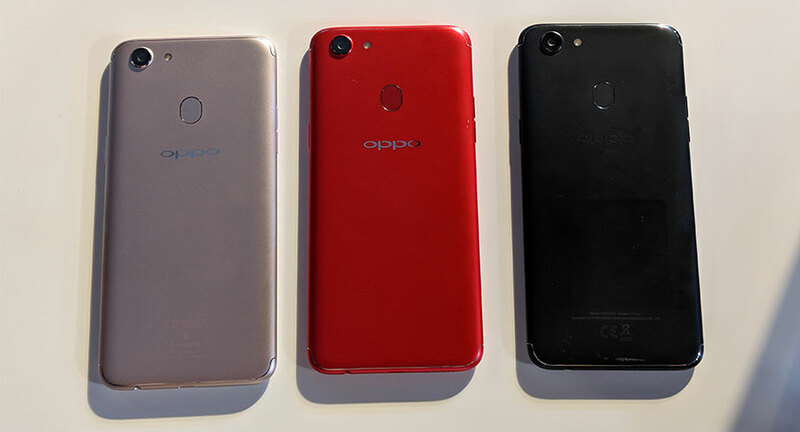 The major highlight of this smartphone is its camera, Oppo F5 sports a 20-megapixel front facing camera which is integrated with AI for selfies. "With more than 200 facial recognition spots that reference the image against a global database of human faces to learn facial features, shapes and structures, F5 can distinguish each person’s face features from skin tone and type, gender, age and more. AI Beauty technology will customize beautify based on one’s features from skin, eyes, lips, to face shape." On the rear is a 16-megapixel camera with f/1.8 aperture, bokeh effect and LED flash. With the Oppo F5, the company introduced some new features like O-share file for file transferring which Oppo claims is 100 times faster than Bluetooth. Also there is split screen feature where users can do multitasking. The dual-SIM smartphone is backed by a 3200mAh battery. Talking about connectivity, it includes 4G VoLTE, Bluetooth 4.0, Wi-Fi 802.11 a/b/g/n/ac, Bluetooth 4.2, GPS/A-GPS, 3.5 mm audio jack and Micro-USB. The handset measures 156.5 x 76 x 7.5mm and weighs 152 grams. Oppo India also announced Sidharth Malhotra as the new brand ambassador of the company along with Deepika Padukone.